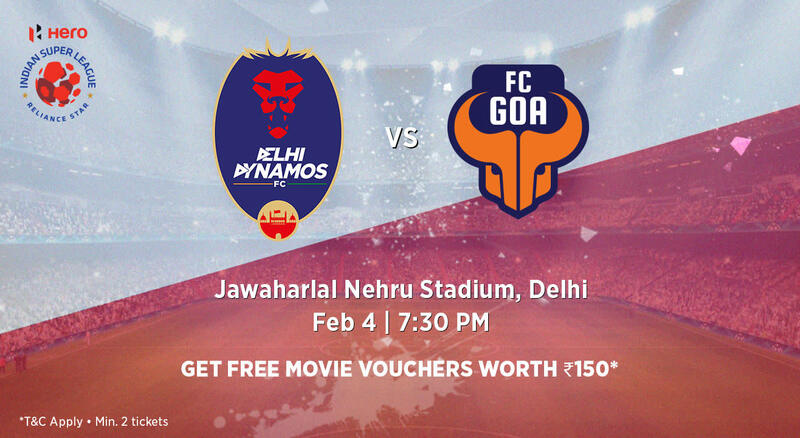 As the high-flying FC Goa visit the Den, Delhi Dynamos will be aware of the difficulties the visitors can cause. But football is a game of surprises and passion can take one miles, especially when it is a team with the quality of Delhi Dynamos. One of the most popular and accomplished teams of the ISL, they have reached the semi-finals twice and the finals once. Additionally, they have been top scorers in the league stage twice along the way. This is a side that is built on the spirit of its people. Fearless, attacking and full of spirit. Born on the shoulders of the legendary Zico, the Goan club, with it’s incredible fan base and love for football has focussed heavily on positive, attacking football. The signings of Lalthuammawia Ralte, Lenny Rodrigues, Nirmal Chhetri and Jackichand Singh ahead of the 2018-19 season highlight an intent to focus on the best Indian talent and it will be fascinating to see how they balance their love for going forward with pragmatism to achieve the results they desire. FC Goa is a side that has been knocking on the doors of ISL success and the 2018-19 season might just be the perfect opportunity to finally make their mark.